Sunday morning started with temps in the 50s, but the afternoon should warm up nicely into the middle 70s. Expect sunny and dry conditions with light winds. 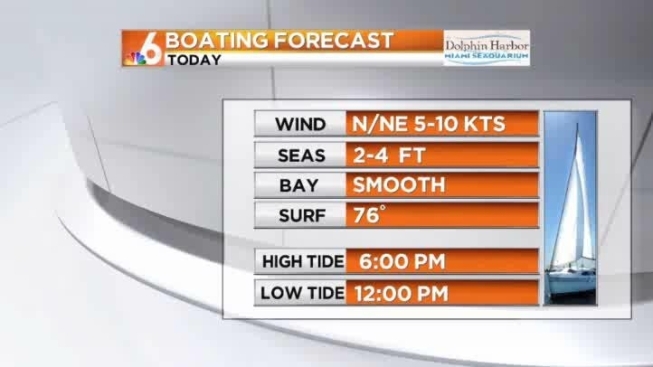 Boaters on Sunday can expect North/Northeast winds at 5 knots to 10 knots, 2- to 4-foot seas and smooth bay and inland waters. 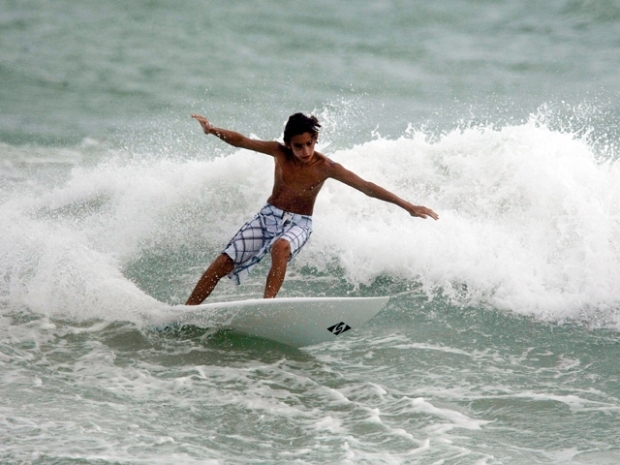 Beachgoers can expect the water temperature at 76 degrees. Some minor coastal flooding is possible at a few beach locations later Sunday, with the next high tide cycle about 6 p.m. Looking ahead, this week should bring warmer temperatures, with highs near 80 degrees and lows in the 60s.